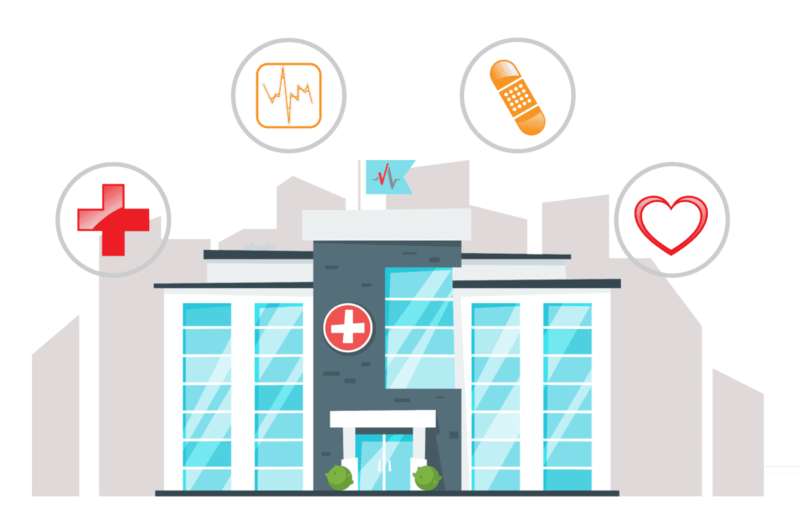 Experience an all-in-one PM, EMR & RCM solution designed specifically for Urgent Care practices. 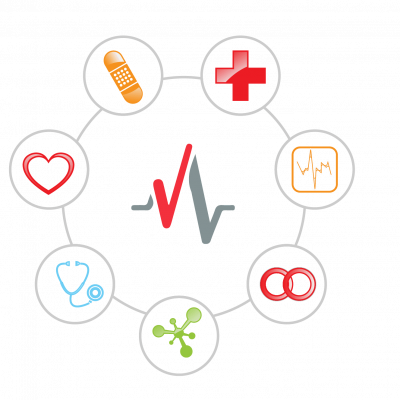 We provide a single application for Practice Management, EMR, Coding, Billing, and Revenue Cycle Management. Partner with us to drive efficiency from check in to check out. Optimize your clinical performance, improve financial results and strengthen patient engagement. Manage patient flow, regulation, risk, documentation, and detailed billing with solutions that work the way you do. We have designed our solutions to meet the specific needs of ED providers. Enhance overall user experience, ease EMR burnout and increase both patient and provider satisfaction. We understand the challenges involved with patient care, risk, workflow, and billing. Our team of experts can help, whether you have an existing solution or you are just getting started. Let us assist you with delivering the best possible care, while we provide solutions to manage your business. Meet with our staff. We will address your needs and answer your questions. View a detailed demo of our services and see how we can help you. Get started and discover the benefits PulseCheck offers you right away. Check out helpful articles, case studies, product sheets and other industry-related information. With the exponentially increasing complexity, staggering initial and ongoing costs and significant workflow disruptions imposed by most electronic health record software systems, PulseCheck ED is a breath of fresh air! Designed by ED Clinicians for ED Clinicians, PulseCheck ED manages to sidestep these disadvantages while providing a cost-effective, streamlined, patient- and provider-focused product designed to help rather than impede the care of our patients. I am equally impressed by the PulseCheck ED team’s aptitude and desire in molding the software to meet special hospital system needs. 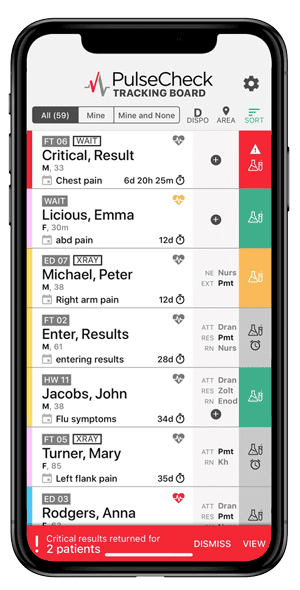 As an Emergency Department clinician, PulseCheck lets us care for patients, and document that care, in a manner that fits the unique workflow of the Emergency Department/Trauma setting. It is clear that the application was designed from the ground up to accommodate that unique setting. The PulseCheck Urgent Care solution architecture allows multiple clinicians to access a chart simultaneously, allowing me to document more efficiently. As healthcare evolves, the team at PulseCheck anticipates change. They listen to the needs of their customers to continue to enhance existing functionality, and develop new functionality supporting evidence based care and regulatory changes. This allows positive patient outcomes in an ever changing landscape. The team at PulseCheck Urgent Care took the time to understand my practice and shared in the process of improving my clinics workflow.